Horse racing is one of the most popular spectator sports in the world, so it stands to reason that it has been immortalised in film. There have been many films over the years, some held in high esteem, and some that didn’t receive great acclaim amongst critics, but fans of the sport will have enjoyed them all regardless. It is interesting to think whether there is anything for horse racing lovers to learn from these big screen adaptations. Here is a look at some of the standout films that have involved horse racing. Seabiscuit was based on true events, like many of the great horse racing films, and was hugely successful. The film tells the story of a horse called Seabiscuit, who was around half a hand too small to be considered a racehorse, but went on to defy everyone’s expectations and hit the big time. It is an uplifting tale of the underdog overcoming the odds. Try to hold back the tears as this film will take you through a rollercoaster ride of emotions. For fans of the sport, this is a must see. It really glorifies the true passion of horse racing, set in a time before all the big businesses put their stamps on the events. 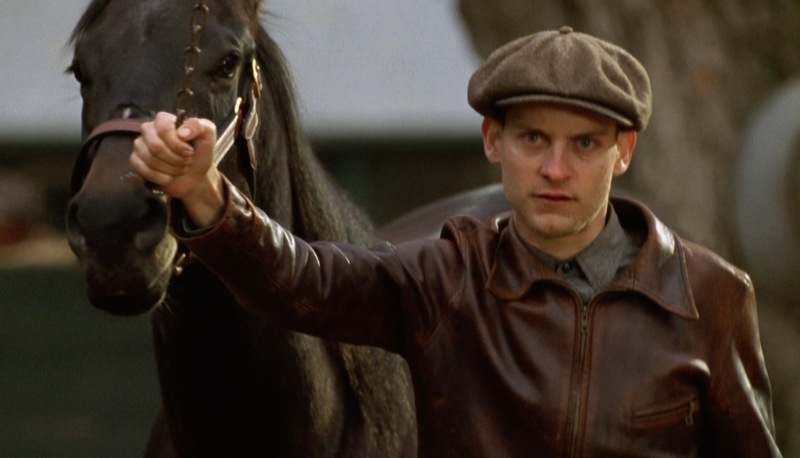 Tobey Maguire puts in a fine performance as the oversized jockey, accompanied by an excellent supporting cast that includes Jeff Bridges. Although the film is not solely about horse racing, it’s an absolute classic and the sport plays a big part in the story. 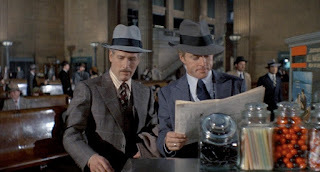 In the film, Paul Newman and Robert Redford are a pair of con artists trying to swindle a mob boss out of large amounts of cash. A big part of the story is the two of them giving fake betting tips on horse racing to the man they are trying to con. The con works as the mobster loses his bet. The con artists said that they had told him to bet on the horse placing, not winning the race. 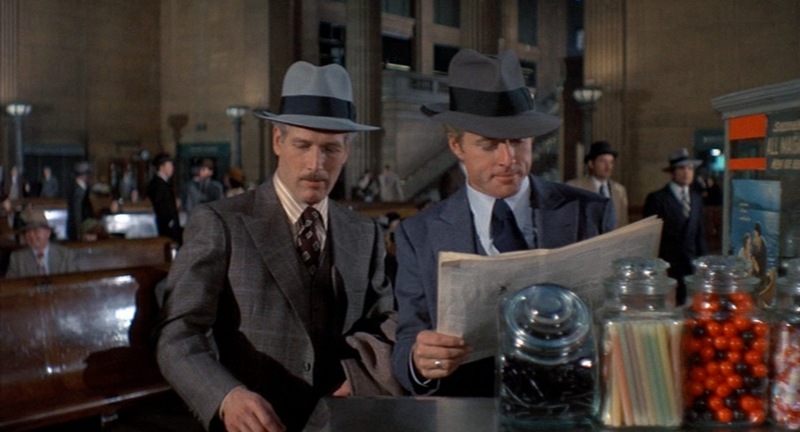 Unfortunately for the con men, they don’t have the same success later in the film when they lose a lot of money on roulette. Like horse racing, roulette has been featured in a lot of films over the years, possibly due to its similar exciting gambling prospects. Like The Sting, these films have also gone down in history as classics. Casablanca, To Catch a Thief, and Lost in America have all featured roulette. And although it hasn't been featured much in recent James Bond films, Ian Fleming's books portray Bond as somewhat of an expert of the game. Some players in real life use the James Bond roulette method, for example, a player with 70% of their bet for the spin on the high numbers (19-36), 25% on 13-18, and 5% on zero. Then follow the Martingale progression system. . Unfortunately, there aren't any tips from 007 about horse racing. It seems that underdog stories sell because Secretariat is another one that follows a long shot horse to stardom. Many agree that Secretariat is the greatest American racehorse of all time, so after the success of Seabiscuit it only seemed natural that this story should be told as well. The film also focuses on how a housewife and mother with a relatively sparse lack of horse racing knowledge manages to hold her own in a male-dominated business. This gives the viewer the opportunity to root for the little guy both on and off the race track. Aside from the enthralling storyline, the actual race scenes are so well shot they give the viewer a sense that they are actually there. With fairly similar storylines, the general view amongst critics is that Seabiscuit is the stronger of the two films, but both are definitely worth watching. Films like these two give hope to all the gamblers who like to back the outsiders, and show that it is not impossible for any horse to win. Dreamer is a heart-warming tale of a family who rehabilitates a racehorse with a broken leg and helps her make a comeback. It’s not a true story like the films above, but it is inspired by true events. Although the central theme of the film is getting the horse racing again, there are many deeper subplots going on at the same time. Perhaps the most intriguing aspect of the film is the way it delves into human relationships, with some marvellous acting from Dakota Fanning and Kurt Russell. Because it is “inspired by a true story”, there is a lot of exaggeration. 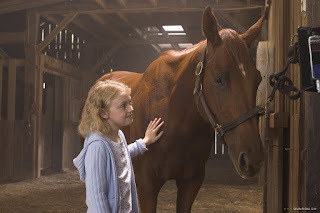 The horse that the film is based upon did indeed make a comeback in real life, but not to the extent that is depicted in the film. This exaggeration is ok though, because it serves to make the film all the more uplifting. Like the other films in this list, Dreamer really manages to capture the magic of the “sport of kings”. The camera work, scenery and sound effects all add to a truly immersive and engaging experience. This list has barely even scratched the surface. There are a plethora of other fantastic horse racing films out there that are also unmissable. But if you haven’t yet had the pleasure of seeing the beautiful sport depicted in cinema, these films would be an excellent place for you to begin your education.